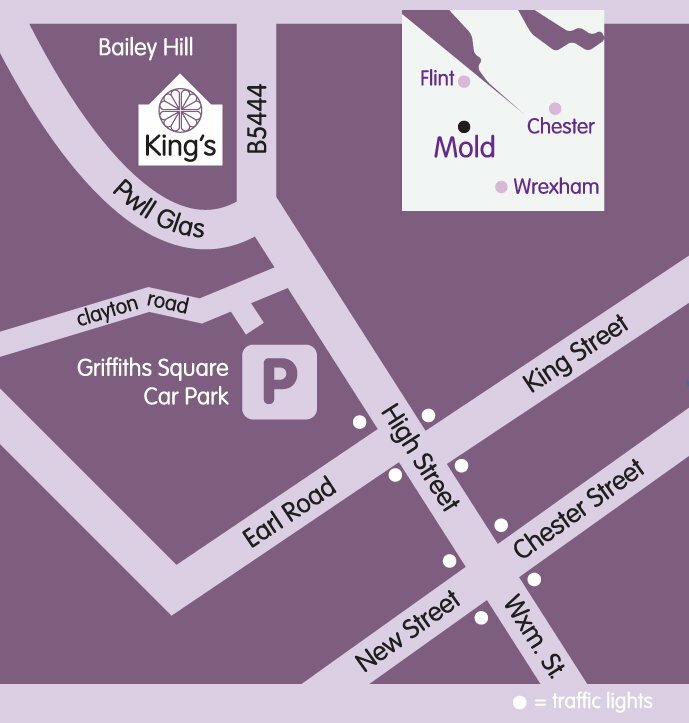 King’s Christian Centre is a lively and growing church that meets in the market town of Mold. 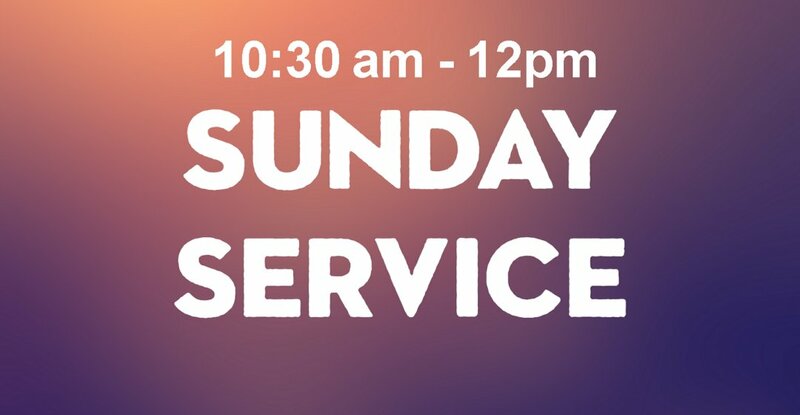 We meet each Sunday at 10:30am for a time of fellowship with praise, prayer, worship and teaching. Visitor? New to the Area? If you are a visitor to the area, have recently moved into the area and are looking for a church or just interested then go to our New here? page for more information. 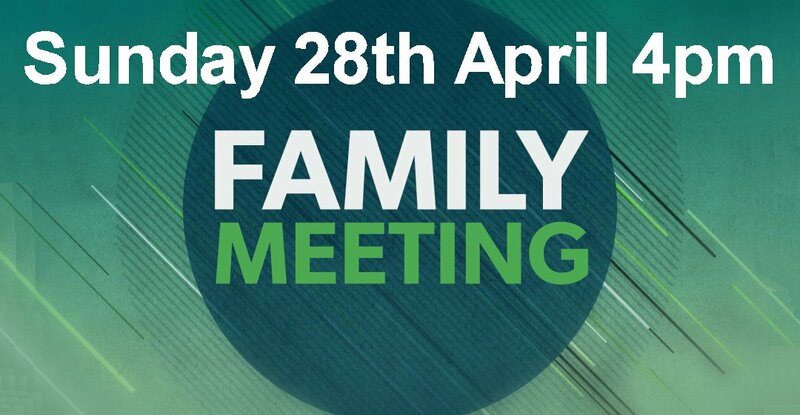 If you would like to know more about our church community then please use the Contact Form or call us directly; details on the Contact Page	. Extracts from an Easter devotional about love The Bible teaches us in 1 Corinthians 13:7 “Love never gives up.” Let that sink in. With the..